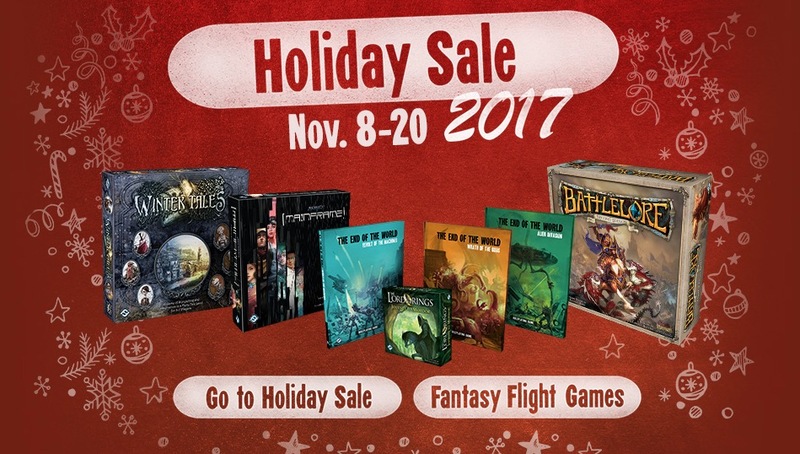 FFG: 2017 Holiday Sale Is HERE! It’s that time of year. The annual FFG-Asmodee Holiday Sale is here! 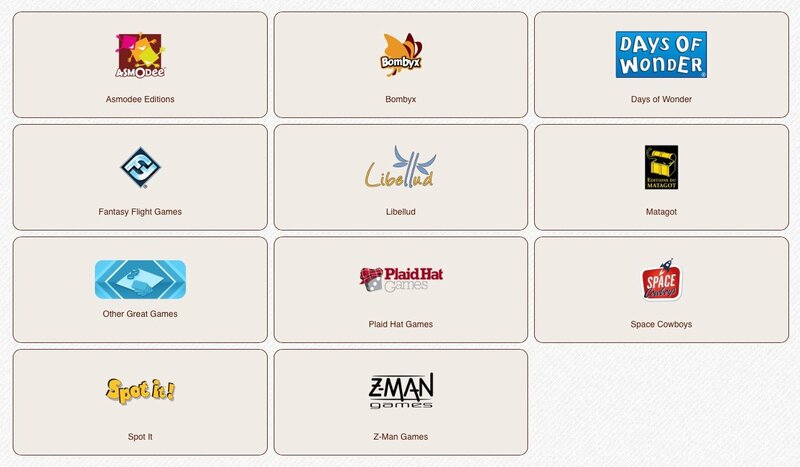 A giant pile of super discounted board and cardgames, RPGs and more from all the Asmodee family of companies is upon us. You can find things from Game of Thrones, to Lord of the Rings, Runebound, Arkham Horror, Android and more. But you better hurry, this stuff is first come first serve and the sale is from November 8th – 20th. ~Spot anything you have to have?